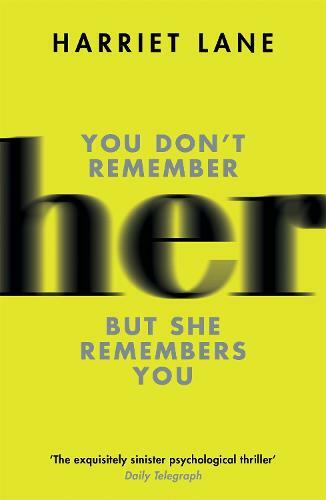 'The ultimate frenemy thriller' [NOW MAGAZINE] The smash critical hit from the publishers that bought you GONE GIRL. You don't remember her . . . but she remembers you.